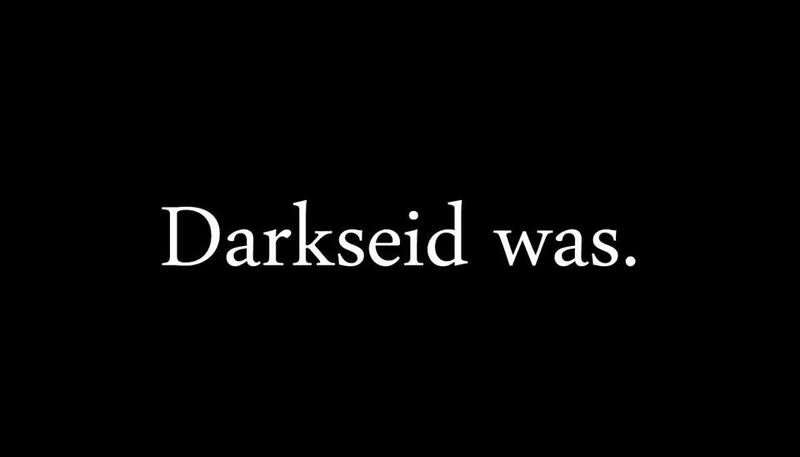 DC Comics Universe & May 2019 Solicitations Spoilers: Writer Tom Taylor Reveals Art & Artist For New #DCeased Project! Superman & ________? DC Comics Universe and May 2019 Solicitations Spoilers follows. Writer Tom Taylor Reveals Art and Artist For New #DCeased Project! Superman and ________? So Trevor Hairsine joins him on art for this new book. 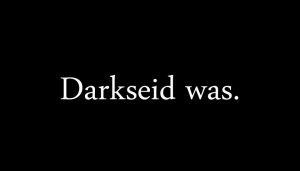 This follows Taylor’s first teases for #DCeased here that seemed to have included the Justice League, Superman, Darkseid, Green Arrow and Black Canary. Fan wish fulfillment pleas included Wally West the Flash.